VPS hosting is pretty much common now a days. Everything has its advantages and disadvantages in our lives, same goes with un-managed VPS Hosting. 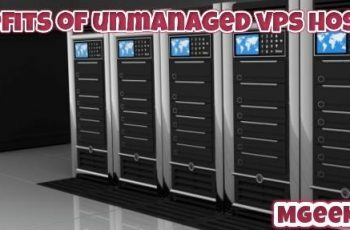 Today we’ll unfold the mystery and tell you what are the benefits and drawbacks of having an Un-managed VPS. Usually people think that VPS is only for bigger sites which has hundreds of thousands of hits per day. This perception is totally wrong. VPS stands for Virtual Private Server. Which means that you buy a Virtual Server which is all your’s. What is Virtual Private Server or VPS? Virtual Private server is a virtual machine which is running in a Hardware server. Hardware server is known as Dedicated server. A hardware server may run hundreds or even thousands of Virtual servers in it. This works almost same like a Virtual machine running in Virtual Box. There are different types of virtualizations in which VPS(s) are available. Like KVM, in-which the specs are not shared among other Virtual machines. OpenVZ or OVZ, in-which the specs are shared among other Virtual machines in the same server. There are two types of managing services are available for VPS. Today we’re only going to talk about Un-Managed VPS. This type of VPS is not managed by the provider company. You are solely responsible for any error you face in the management of your VPS. 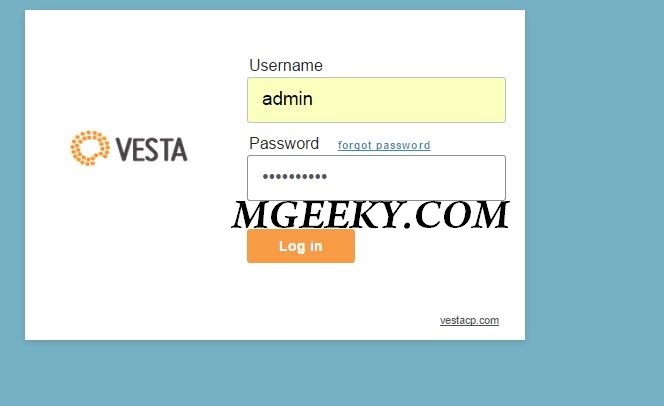 You can play with your VPS and run any number of services Technically allowed. You can re-install any OS in your VPS from within the allowed OS list. 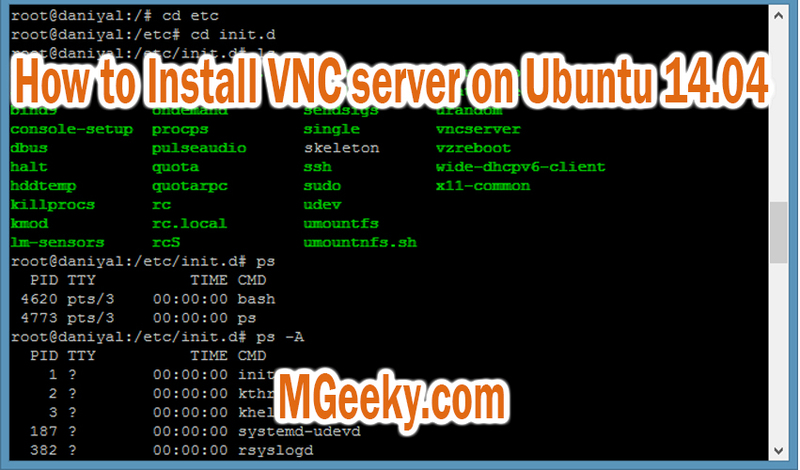 Unmanaged VPS is very good tool if you want to learn different OS(s). Downloading/Uploading any LEGAL digital content is allowed in VPS. You can install your personal VPN in UnManaged VPS. You have to buy/install Web Panel e.g CPanel if you don’t have much exposure to SSH Commands. Sometimes Troubleshooting an error can become a pain. You have to install, Manage and keep the software, installed on you VPS, if you want to be safe from potential security threat. You may face some downtime in case your VPS is not DDOS protected. Hackers may attack your server with a DDOS attack and your server provider may suspend your service. 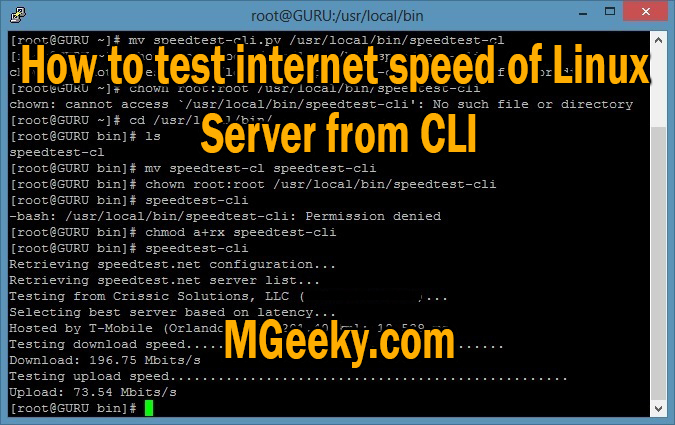 You may face some issues with Uptime of unmanaged VPS as unmanaged VPS is a cheaper VPS. If you are not a pro, you may have to hire a server manager who will want to be paid, obviously. If you are an expert in server management, You can buy an unmanaged VPS without any problem. This may save you some bucks. Unmanaged VPS is also recommended for those who are looking for the best bang for the buck as unmanaged VPS are cheaper and allow you to run multiple services at once. UnManaged VPS are also good for all the learners and geeks out there. If you just want to host your sites, Peace of mind and don’t mind spending some extra money, Managed VPS is surely your way to go.